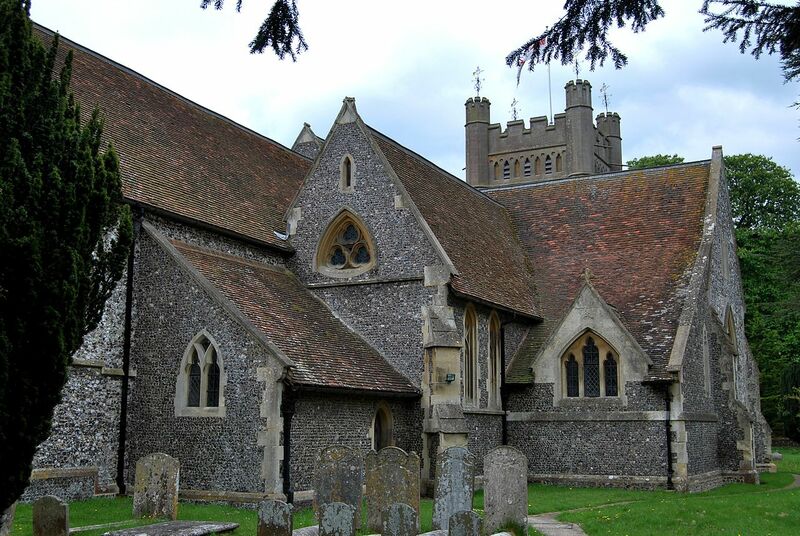 The village of Hambleden can trace its history back to the Anglo Saxons. It was the birthplace of St Thomas Cantilupe, who served as the Lord Chancellor in the 13th century. The church here dates back to the 14th century although most of the buildings in the village were constructed long after this. Today the village has retained much of its old-world charm and has changed little in recent years. Hambleden is home to a manor house that was built in the early part of the 17th century. Charles I is known to have made a brief visit to the house when he was escaping Oxford. It is not the only notable residence in the village though. K enricks, overlooking the cricket ground, was formerly the home of one of the ladies in waiting of Elizabeth I and was the birthplace of the aforementioned St Thomas Cantilupe. 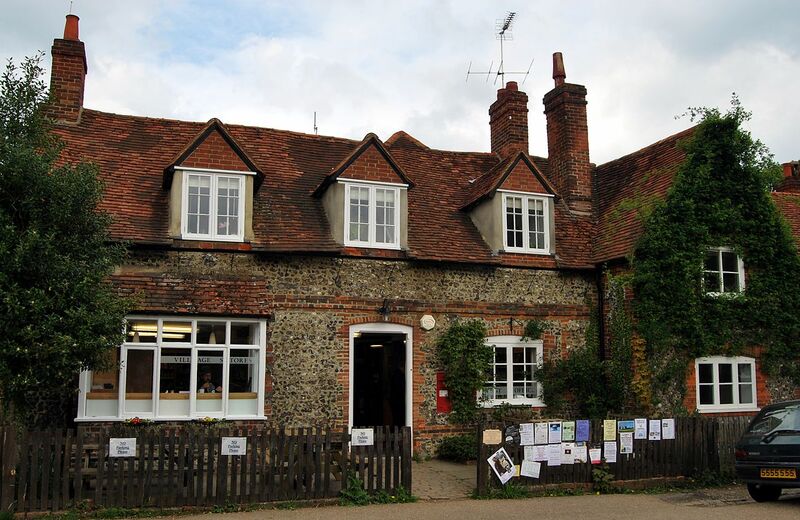 Hambleden has been used on a number of occasions as a location for films and TV shows. 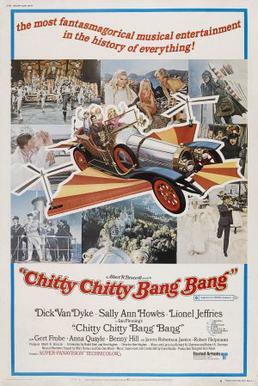 The makers of ‘Chitty Chitty Bang Bang’, ‘Band of Brothers’ and ‘Sleepy Hollow’ all filmed scenes here. The appeal of this pretty Buckinghamshire village means that it often features high on the lists of ‘Best Places to Live’ that are published regularly.